Relieve all your pain and tension away with the muscle massage therapy system from Dr. Ho’s™. This unit has 4 pads that help relieve tension and pain and promote fast relief of headaches, bank and knee pain, fibromyalgia, muscle and tensions, and injuries. Dr. Ho’s™ muscle therapy unit is a registered medical device; so go on, live a better, more comfortable life with the help of this small, but mighty device. You can select three separate modules of massage patterns depending whether you like a very deep, vigorous massage or a very gentle, soothing massage. Each module provides four varieties of simulated massage techniques. Module one feels like thumb kneading, palm kneading, finger tapping, and percussion. Module two feels like pounding, chopping, cupping and oscillating squeezing. Module three feels like gentle fingers lightly rubbing the muscles, then lightly squeezing the muscles, followed by a stronger squeeze and then the muscles will be lifted and finally the muscle will let go and become totally relaxed. Set the automatic timer for 10 or 20 minutes. DR-HO'S® Dual Muscle Therapy SystemTM will shut off automatically. Four (4) Replacement Gel Pads These regular sized comfort pads are great for relieving migraine headaches, tension headaches, neck pain, upper limb repetitive strain injuries, TMJ (jaw) pain and other facial problems. They are sized to accurately target spots that are the cause of pain or tension. Two Electrode Wire Sets- includes 4 Electrodes with Gel Pads These advanced self adhesive gel pads are water activated and do not require any messy gel or belts to attach them to your skin. Because of their high conductivity, they feel very comfortable and you will not have to worry about any burning sensations. The gel pads are re-usable, easy to use and completely allergy free. Depending on the frequency of use, they will last between one (1) to three (3) months depending on frequency of usage. 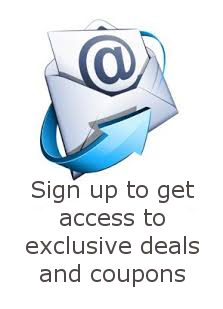 Additional replacements are available anytime from our toll free order line. Two (2) Clip-On Carrying Cases These two carrying cases allow you to use DR-HO'S Dual Muscle Therapy System during work, travel or play. Personal Travel Bag Everything that you need for the most effective soothing massage can be carried with you inside this handy personal travel case. Instructional DVD by Dr. Michael Ho Make sure you watch this very detailed instructional DVD by Dr. Michael Ho. He will teach you and your family how to get quick relief for over 20 common painful conditions. Dr. Ho will show you where to place the massage pads, and how to position your body for fast pain relief. Owner's ManualDR-HO'S Dual Muscle Therapy System is very easy to use. The owner's manual will show you how to get the best results. There is also a video index guide at the back of the manual with reference to treatments for over 20 different painful conditions. DR-HO'S Fast Pain Relief Guide Don't worry about not knowing where to place the pads for your condition. With this special full color brochure, Dr. Michael Ho will show you and your family exactly where to place the massage pads and how to position your body during the massage for best results. The pad placement recommendations are based on years of clinical experience and are proven to be highly effective for over 20 common painful conditions. 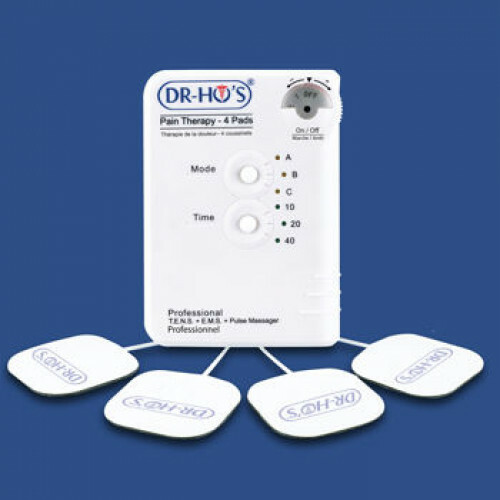 Many unique features makes DR-HO’S® Dual Muscle Therapy SystemTM one of the most effective devices for relieving muscle tension and pain. Studies conducted by Dr. Stuart M. McGill, PhD. and commissioned by Dr. Michael Ho found that DR-HO’S® device can(1) significantly relieve pain; (2) significantly reduce muscle tension and spasms; (3) increase tissue oxygenation; and (4) increase circulation. See for more information. DR-HO’S® provides 12 of the best soothing massage techniques proven to relieve deep and chronic and pain in as little as 20 minutes. The soothing massage techniques simulate the techniques used by massage therapists, including deep kneading, gentle chopping, and soothing rubbing. DR-HO’S® 12 soothing massage techniques constantly change so your body never adapts to just one type of massage. Many other professional devices that cost upwards of a thousand dollars do not vary the massage techniques, resulting in adaptation and reduced results. With variable massage techniques, DR-HO’S® Dual Muscle Therapy SystemTM is much more effective. DR-HO’S® can be used on over 20 different body areas including head and neck pain, shoulder tension, back pain, hip pain, leg tension, sore feet, and more. The system comes equipped with a full instructional DVD and reference guide that demonstrates proper placement of the massage pads, body positioning and corrective exercises for over 20 different body areas. 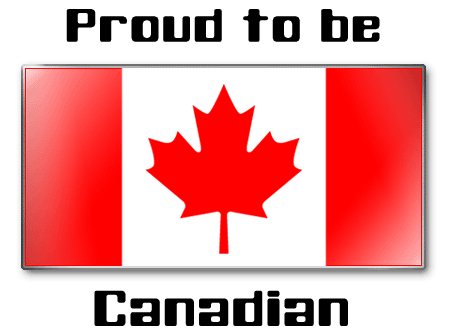 DR-HO'S® Dual Muscle Therapy SystemTM is powered by only 2 AAA alkaline batteries and is certified by the Canadian Standard Association (CSA) and the National Research Testing Laboratory (UL). It is very small and portable and can be used anywhere, anytime. See Safety Certificates for more information. Set the automatic timer for 10 or 20 minutes on DR-HO’S® Dual Muscle Therapy SystemTM before you sleep, and enjoy a deep relaxing massage before bed. 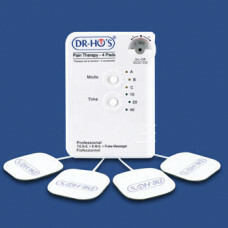 DR-HO’S® system will automatically shut off. Imagine having a soothing and relaxing massage anytime you want. Imagine muscle pain and tension relief in as little as 20 minutes. Imagine pain relief without the harmful side effects of drugs. DR-HO’S®Dual Muscle Therapy SystemTM has helped over 1 million customers live pain-free and drug-free. And now you can too! DR-HO’S® Dual Muscle Therapy SystemTM is very safe to use and has obtained the followed safety certificates. Excellent Service. Great Advice on the phone. They really care about customer service. I was surprised they asked how I think they can improve their service. I was already happy with their service! I suggested a place to put in my comments and they even did that. How amazing is that! :-) They've won my loyalty for sure.